The term ‘capacity building’ generally constitutes the development of activities and materials that support the acquisition of specific knowledge and skillset to better understand and implement the provisions of the Convention. 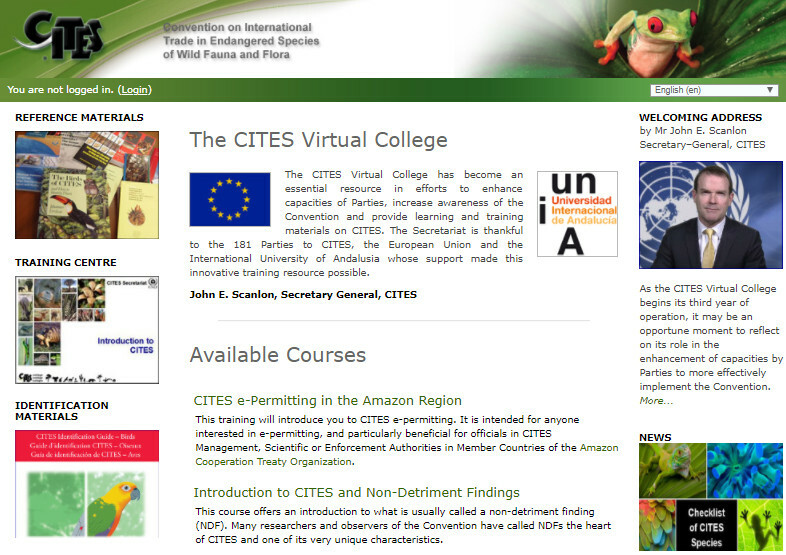 CITES Virtual College provides access to training tools, references, ID materials, and more. 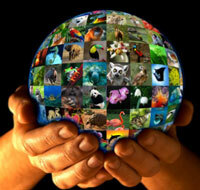 Global Environment Facility (GEF) Global Wildlife Program: program that addresses illegal wildlife trade across Asia and Africa. About 20 GEF projects are included under GEF-6. There are opportunities for GEF-7 (2018-2022). African Elephant Fund (AEF): Multi-donor trust fund to direct resources for effective implementation of the African Elephant Action Plan (Resolution Conf. 16.9). UNEP provides the secretariat services to the AEF steering committee. International University of Andalusia (UNIA) Master’s Course in Management and Conservation of Species in Trade: the International Framework. Courses started in April 2018.